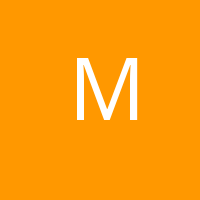 The place for all things in our newly found medical and recreational Maine marijuana market! Anyone involved in the business is welcome to advertise their products or services! 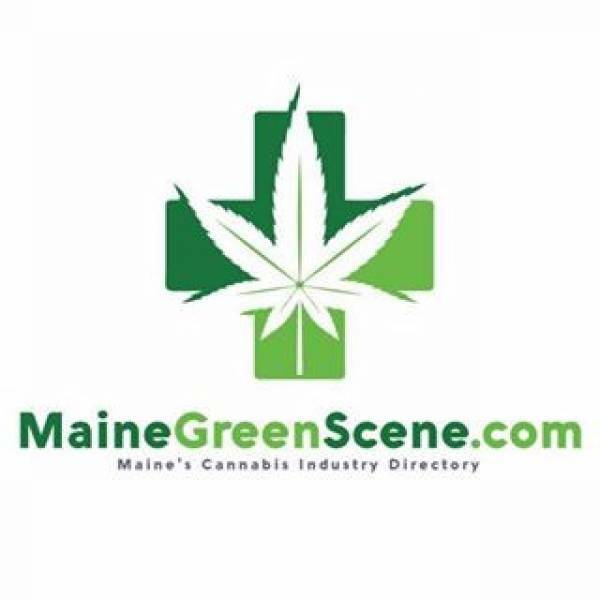 Click "add a listing" now to get started and get your products or services in front of Maine's cannabis community!